Yorkshire Water offers the best customer service of any utility company in the UK, according to the latest report by the Institute of Customer Service. The institute’s UK Customer Satisfaction Index places Yorkshire Water ahead of 16 other major water and energy companies from around the country for its commitment to high levels of customer service. And the news is a reflection of the work which has been done by Yorkshire Water over the past year, leading to the company rising from fifth place among utility companies to top of the table. 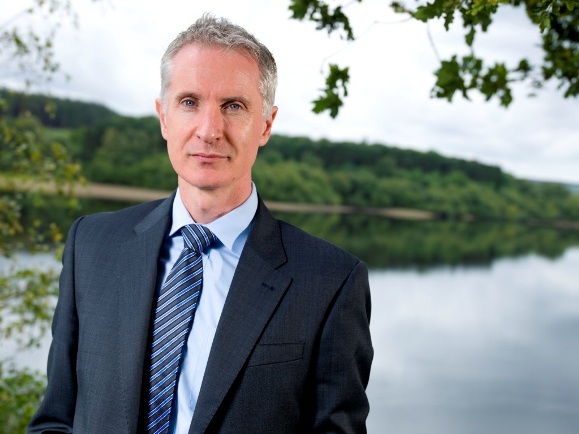 Richard Flint, Yorkshire Water CEO, said: “The latest report from the Institute of Customer Service is fantastic recognition of all the hard work we’ve put into offering our customers the best experience possible. “Nonetheless, we’re committed to improving our customer service even further.